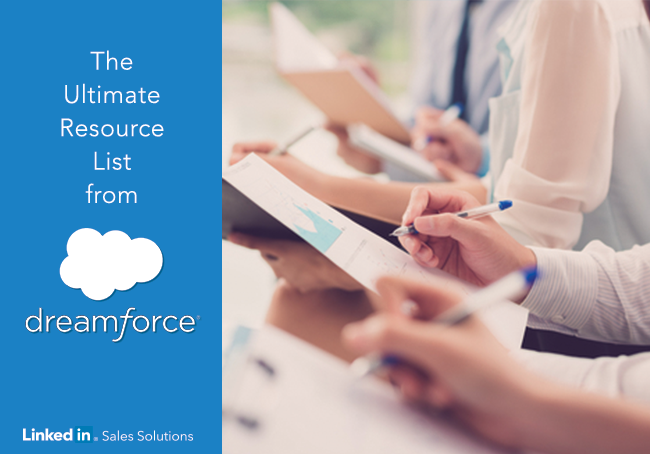 Discover the top social selling resources any aspiring social seller can enjoy, whether you’re attending Dreamforce ’14, or not. Dreamforce is officially underway. Sales professionals from a wide range of industries are in San Francisco, increasing their social selling savviness by soaking in all the actionable insights. Whether you’re in San Francisco or not, the following list of resources will help you increase your social selling IQ. So without further ado, here is a tidy list of social selling resources list any social seller will find valuable, whether you’re attending Dreamforce ’14, or you’re back in the office, making social sales happen. Select the interviews and sessions you want to see again, or see for the first time. You’ll find options for live broadcasts at the top of the page, and you can simply scroll down to access the on-demand archive. If you didn’t get a chance to meet Jill Rowley, Ronan Keane, or Jill Konrath at Dreamforce 14, no worries. Get to know their best advice for using LinkedIn by simply flipping through this SlideShare presentation. This eBook features rock-solid tips from industry leaders. Read on to discover how to benchmark your current progress, find areas for improvement, and learn the actions you can take to gain qualified sales opportunities that drive revenue. Did you know that buyers are 5x more likely to engage if the outreach is through a mutual connection? In this SlideShare presentation, you’ll learn how to use social media to engage the 75% of B2B decision makers who also use social media to make purchasing decisions. LinkedIn research shows that sales people with a high Social Selling Index not only have 45% more opportunities per quarter, they’re also 51% more likely to hit quota than SSI laggards. Are you looking for new ways to use social selling in real-life scenarios? Then grab some popcorn and watch LinkedIn’s VP of Global Sales Operations Brian Frank lead a customer panel that delivers actionable insights you can use to make an impact with social selling where you live – In the real world. 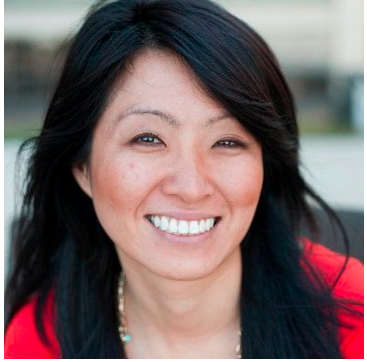 Your LinkedIn Profile: How Often Should It Be Updated?